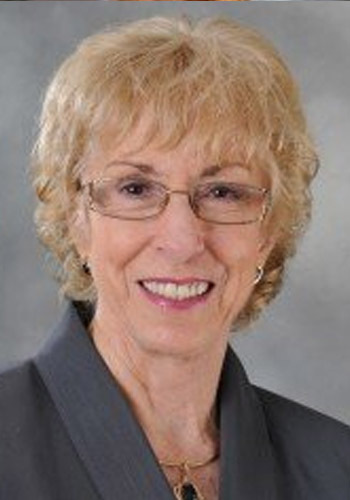 Judith A. Bass - Mediator & Arbitrator based in Plantation, Florida. Please click your preferred available date to submit a request. Your Appointment Form will be sent to Judith's assistant, Heidi Cohen. Full-time Certified Mediator since 2003, having mediated in excess of 3,000 mediations.